Believe it or not, there's a new Reopening the Wormhole episode, but this one is anything but little! 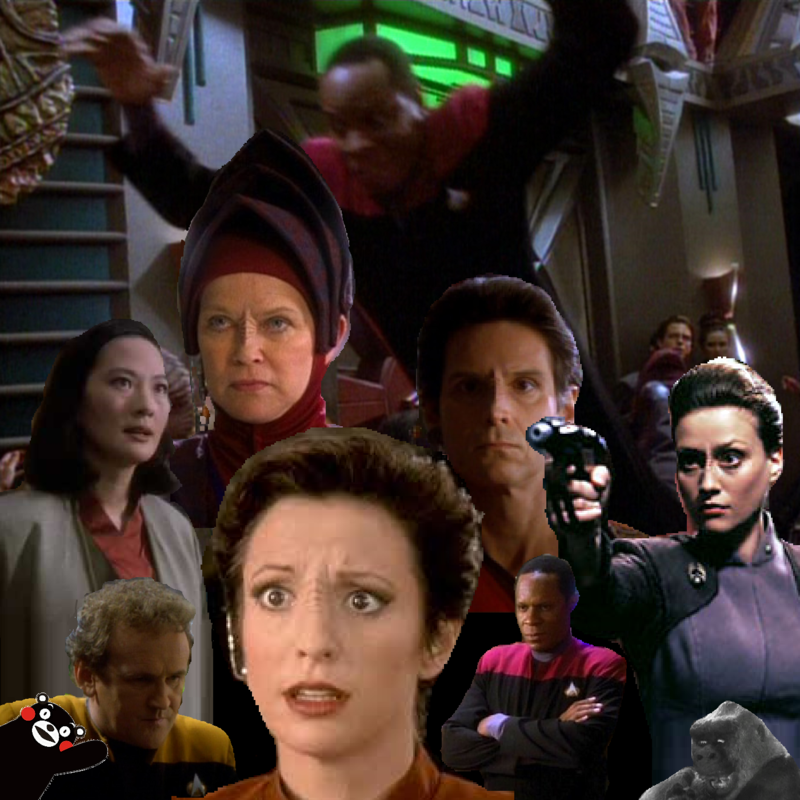 Jack's co-host from The ApeCast, Geoff Clarke, makes his way back to Deep Space Nine for a discussion all about whether evolution or creationism should ... ahem... all about whether the science of the wormhole or Bajoran religious myths about the celestial temple should be taught in schools! But even if you find that subject matter a little heavy, don't worry because we still find plenty of time to chat on lighter topics like Big League Chew's odd place in the world of candy and the delightful filmography of Sam Raimi! So don't miss it, or you'll be missing an episode even sweeter than a jumja stick.